In Episode 40, Tony and his brother Jack discuss their adventures at the Chautauqua Lake Bigfoot Expo, including a journey through the woods in search of a cave and a Bigfoot footprint, and some haunted moments in their sleeping quarters! 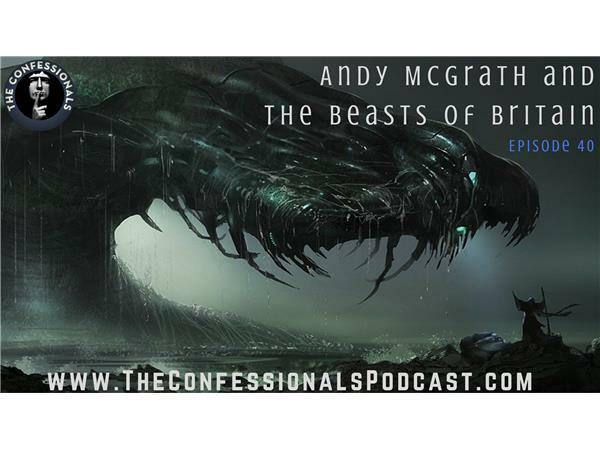 Following their stories, guest Andy McGrath shares his research surrounding sea monsters and cryptids in the United Kingdom! Beasts of Britain book: https://www.amazon.co.uk/dp/1549938983/ref=cm_sw_r_tw_dp_x_vMf6zb4J4JZFQ?